Mr. Størksen joined Arctic Offshore in 2016. 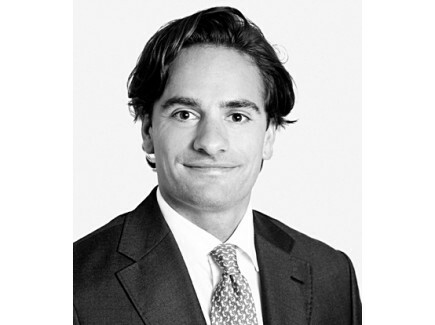 He has more than a decade of experience from offshore rig brokerage and advisory from Pareto Offshore AS. 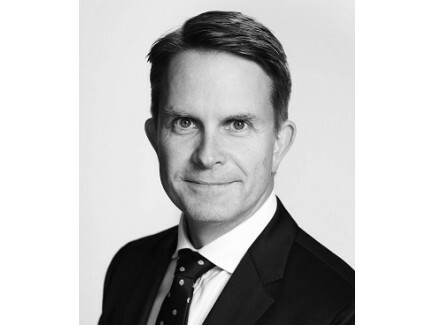 Mr. Størksens core areas of expertise is the Sale and Purchase market; Jack Ups and Floaters, where he has an extensive track record and also the New Building advisory where he has advised numerous clients on New Build contracts. Anders Størksen has acted as adviser to many investment firms and established drilling companies seeking advise on the offshore rig sector, often in connection with debt restructurings, M&A opportunities and Sale & Leaseback arrangements. Mr. Størksen holds a master degree in Law from the University in Bergen and from Scandinavian Institute of Maritime Law in Oslo. Mr. Bræin joined Arctic Offshore in 2015 and has more than 15 years’ experience within shipping, offshore and the oil industry. 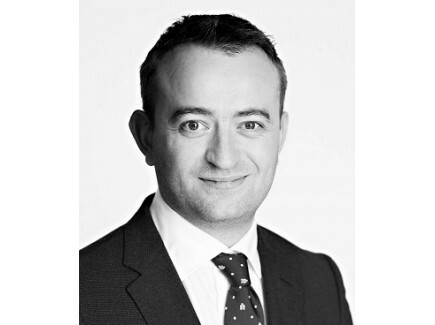 He has three years’ experience as Rig broker with UNO Offshore AS in Oslo and prior worked 9 years in Singapore as Managing Director for Global Tanker Pool and head of chartering Asia for ConocoPhillips International Inc being involved in amongst others business development projects evolving floating production/storage solutions in Asia/Pacific. Mr. Bræin holds a bachelor in Maritime Business/Maritime Law from University of Plymouth, UK. 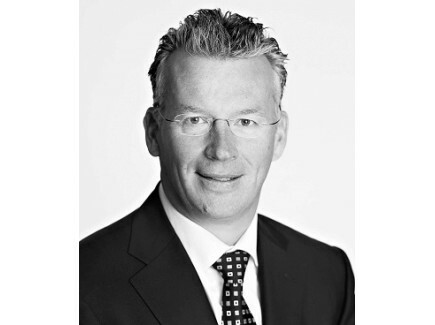 Mr. Wagner-Larsen joined Arctic Offshore 2015 and comes with a broad network within the oil and offshore industry. He has prior work experience from UNO Offshore, Lorentzen & Stemoco, and Schlumberger in Houston. The main focus will be to continue working close with the various players in the rig market and shipyards in Asia having a local presence in Singapore. Mr. Wagner-Larsen has a MSc degree in Petroleum Engineering from NTNU in Norway. Mr. Lyng joined Arctic Offshore in August 2018. He previously worked as a consultant at KWC (2016-2018). Were he worked with valuation, financial due diligence, loss calculation and debt restructuring processes. 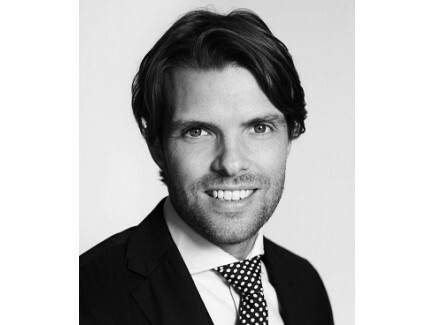 Ludvig holds an MSc in Finance and Accounting from Copenhagen Business School (CBS) and a BSc in Business Administration and Commercial Law from the same institution.